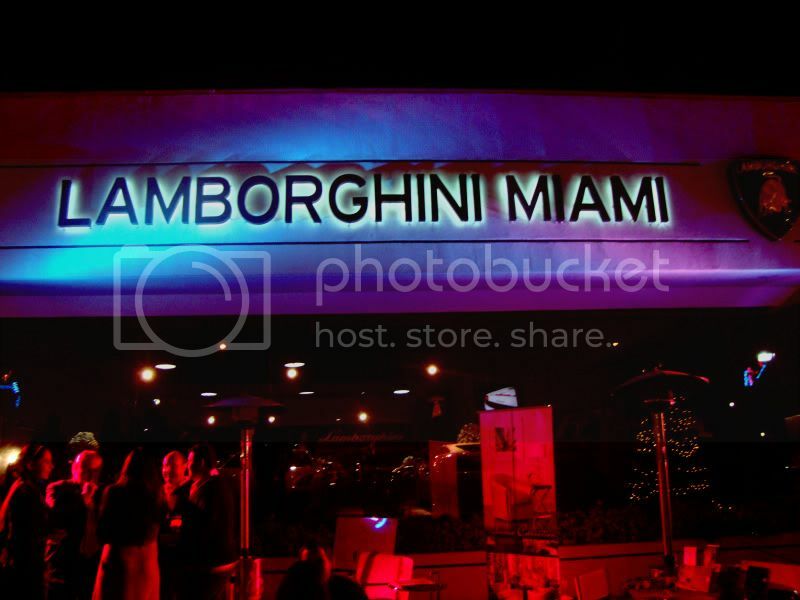 DEEP IMPACT & LAMBORGHINI MIAMI HOST A NIGHT OF LUXURY in North Miami Beach to celebrate the 1 year anniversary of Miami’s finest on both land & sea. 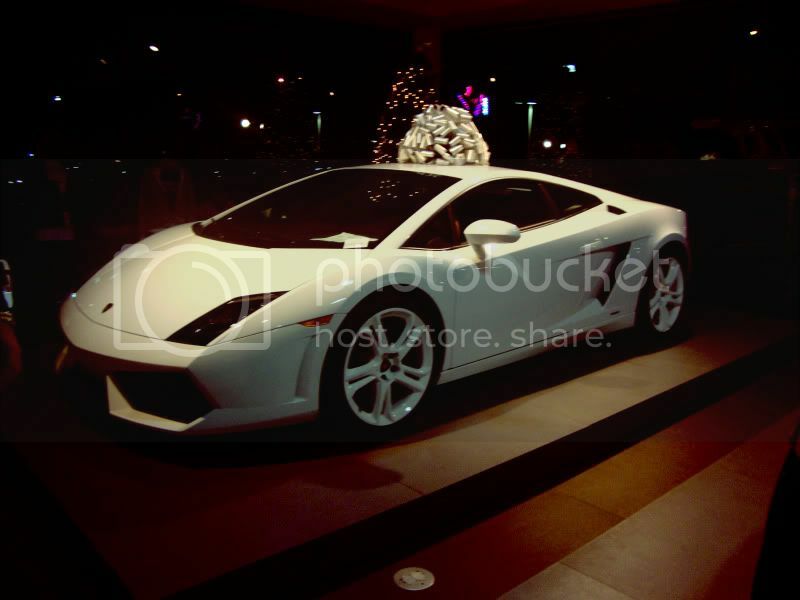 There was a display of Deep Impact’s 2011 Lamborghini Editions. 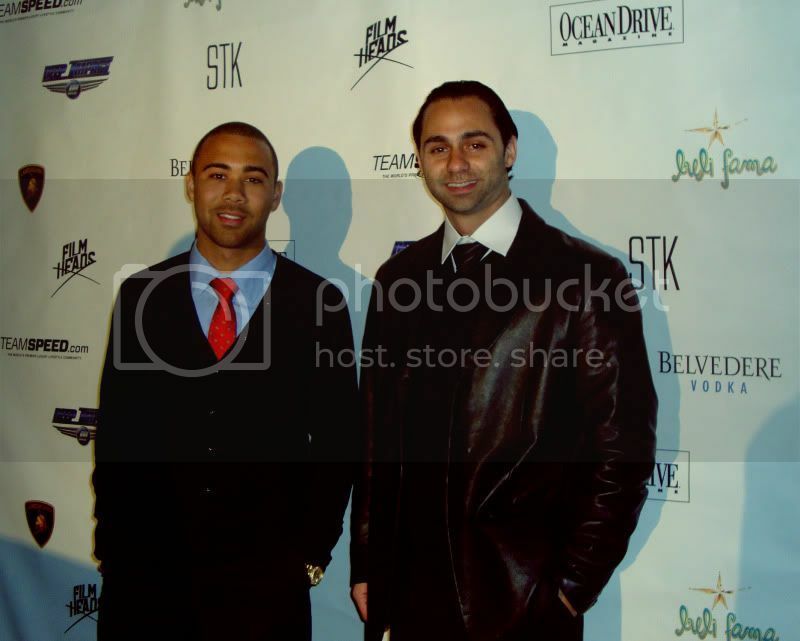 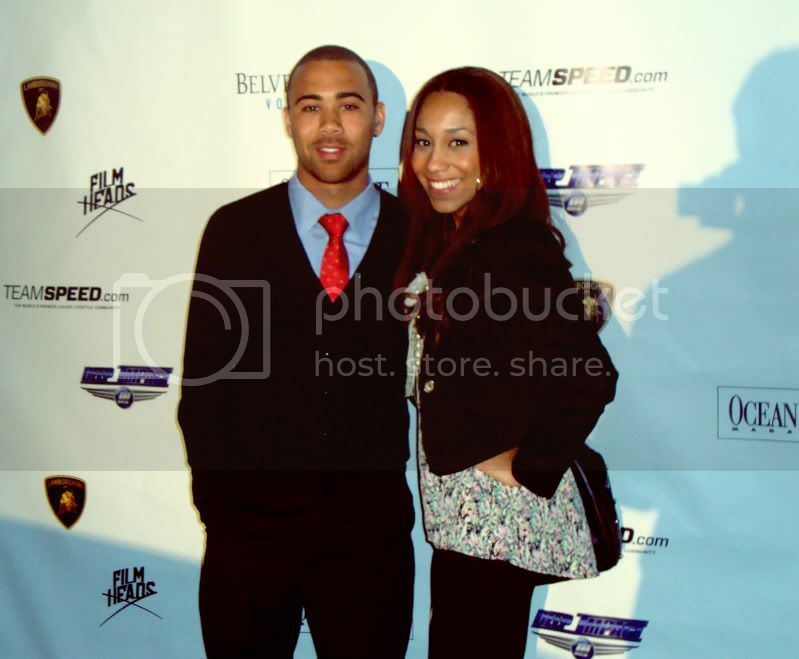 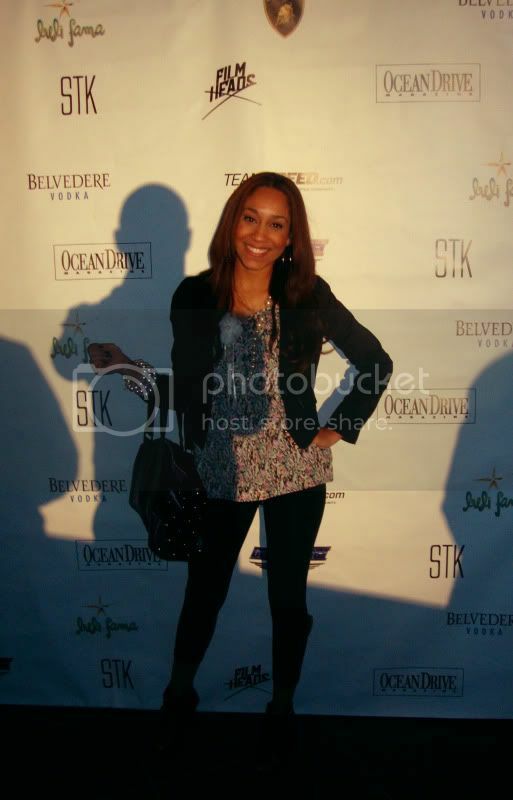 We got to sip on Belvedere cocktails and enjoyed light hors d’oeuvres courtesy of STK. 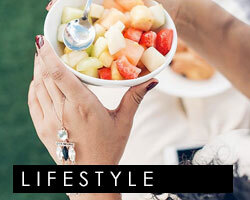 There was a special fashion presentation by Luli Fama and music by DJ Rascal. 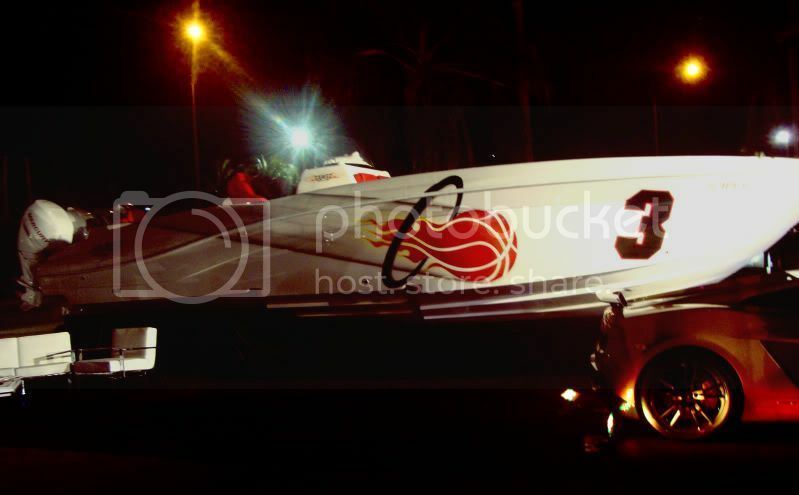 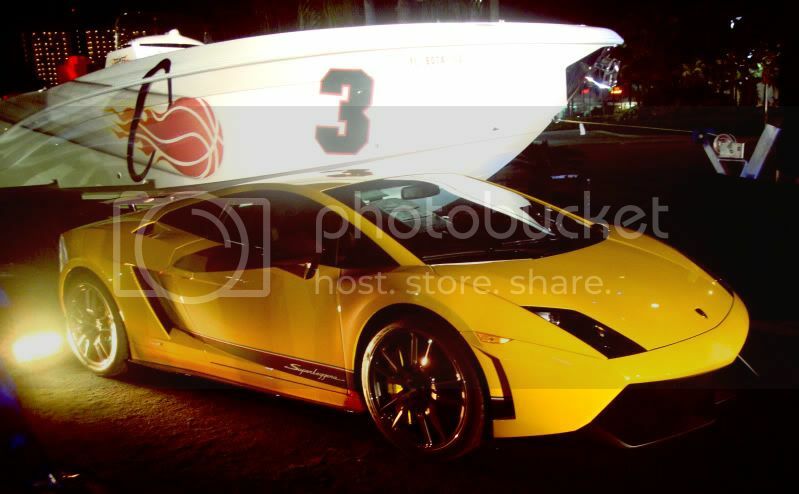 Check out the exclusive line of luxury powerboats that Deep Impact and Lamborghini Miami presented at the event.